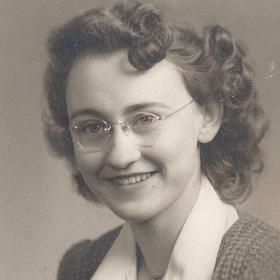 Mary E. Stager R.N., aged 93, of Grand Rapids passed away on December 16, 2017. 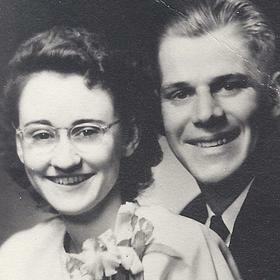 She was preceded in death by her husband, Kenneth Stager Sr.; daughter, Sheila Downing; brother, Bernard (Anne) Joyce; and sister-in-law, Dolores Morgan. 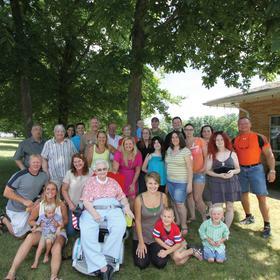 Mary is survived by her children, Joyce (George) Pitt, Mary Ellen Jerue, Kenneth (Kim) Stager Jr., and Naomi Velte; 13 grandchildren; many great-grandchildren; several great-great-grandchildren; and sister-in-law, Pat Stager. 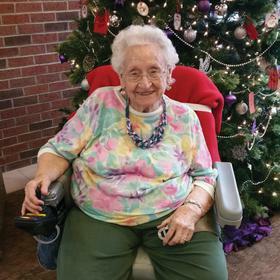 Mary was active in the Catholic War Vets – Ladies Auxiliary # 1058 and worked as a RN at Butterworth Hospital-Neo Natal Unit for many years. A Memorial Service will be held at 10:30 AM on Thursday, December 21, 2017 at Sanctuary of St. Mary’s, 1050 4 Mile Rd NW. Inurnment in Holy Cross Cemetery. 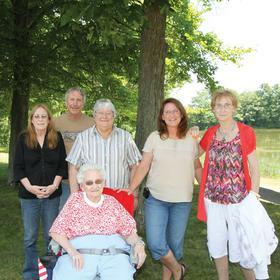 In lieu of flowers, contributions in her memory may be made to Catholic Charities West Michigan. Please visit www.lifestorynet.com to archive a memory, photo or sign the guestbook online.